Podcast: Was Duke just overrated? + NFL win totals + LeBron’s worst season yet? 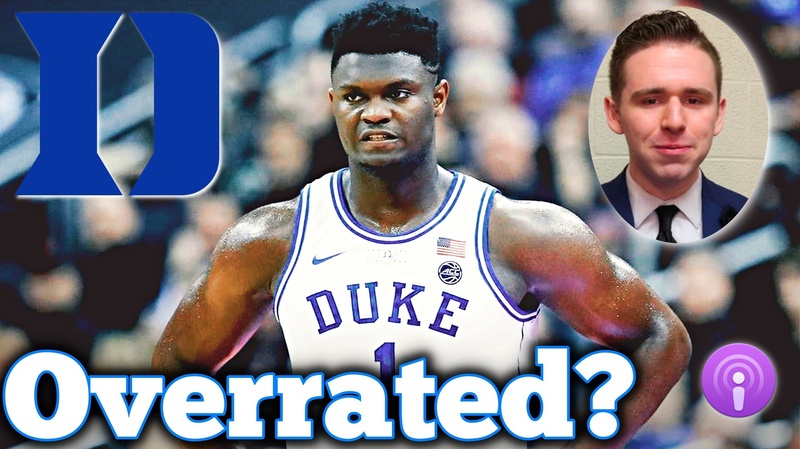 1:00 – Was Duke overrated? What does it say about college basketball? 3:25 – Should Virginia now be the favorites? 5:05 – Are the Patriots still the best team in football? 7:10 – 8.5 wins — Are the Cowboys being overrated or underrated? 9:25 – Are NFL fans getting too excited about the Browns? 11:30 – Was this season the worst of LeBron’s career?